Mike Porter brings over 15 years of experience in helping entrepreneurs succeed. 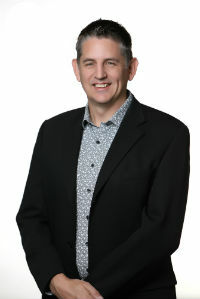 His professional career includes his work with Business Development Bank of Canada, Canadian Youth Business Foundation (CYBF)/Futurpreneur Canada and BMO. He has mentored and supported new and young business owners to help them live their entrepreneurial dreams. Currently, he is the Controller/Operation Manager for a vertically-integrated land development company in Kelowna. I was a mentor for Futurepreneur for years and truly enjoyed it. I have worked very closely with Women’s Enterprise Centre in the past. I want to give back to my community and look forward to helping my mentee achieve business growth and success.